Dietgirl is the ONLY fully encompassing online diet, weight loss and workout program available in one integrated system. From the comfort of your own home you will have 24/7 access to everything! Classes, personalized training, workouts, diagnostic tools, articles and team videos of our elite corp of dietitians, nutritionists, personal trainers, and fitness coaches. You can even use the Dietgirl Community to share and sync your workouts and food logs with your friends! Your Plans. Your Schedule. Your Budget. Your LIFE. Over 500 workouts to choose from led by our rock star Personal Trainers! Bodyweight Bootcamps, Bodybuilding Programs, Sports Conditioning, Cellulite Shrinkers, Danceathons and more! The very best online course to learn about how your body works and what you need to do to lose fat and be fit. Knowledge is the key to success. Includes video, audio and print options. Tell us what body parts you want to develop and we will create your own personalized video workout. Learn to do the right exercises the right way for maximum results in minimum time! will guide you for months at a time, letting you know what workout to perform each day, at what intensity. If you want to lose weight and get in shape, you MUST take this course. Learn how your body works, burns fat, responds to various types of foods and gets fit. This course could absolutely improve your life and make the difference between success and failure in reaching your weight and fitness goals.  Over 500 of the best fitness classes from over 70 instructors! 950 body sculpting videos for you to choose from to build your own individual workouts! Nearly two dozen diets and meal plans which you can personalize with your favorite foods. The software even builds a shopping list for you. Exclusive easy-to-understand 12-week weight-management curriculum covering how the body works and how to lose weight! Available in video, audio and written formats. Thousands of body sculpting videos for you to choose from to build your own individual workouts! Exclusive easy-to-understand 12-week weight-management course covering how the body works and how to lose weight! Available in entertaining video, clear audio and downloadable written formats.